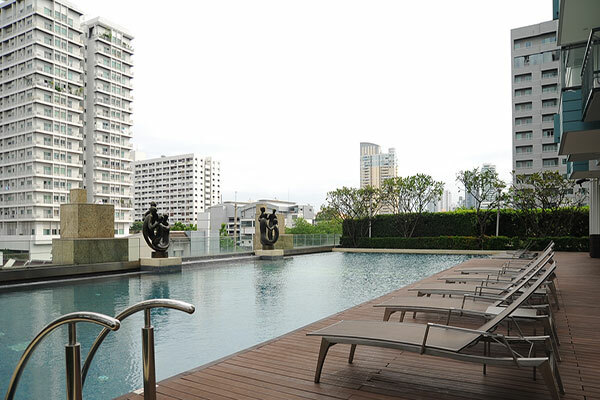 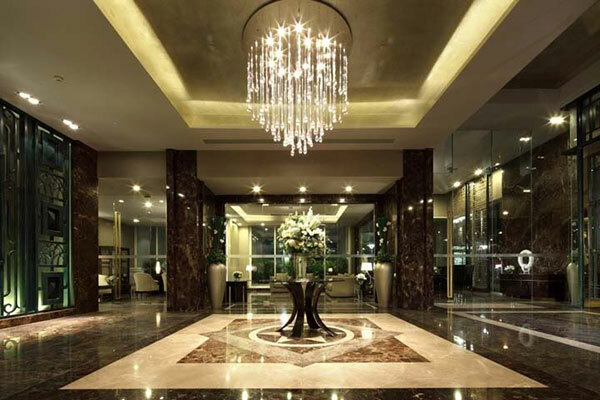 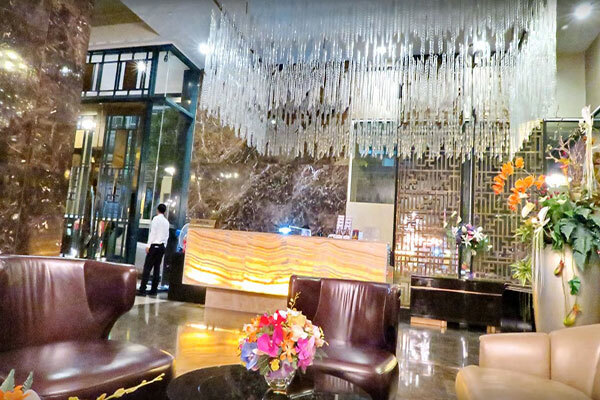 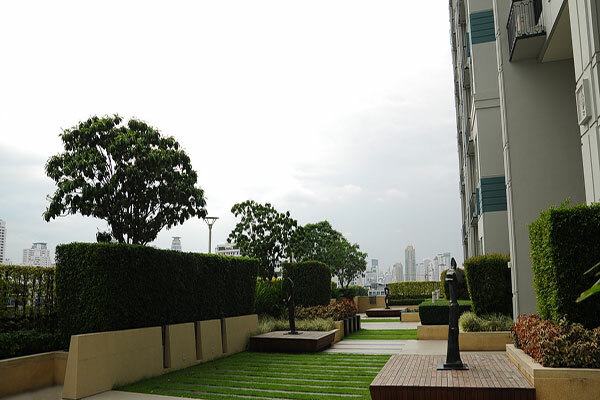 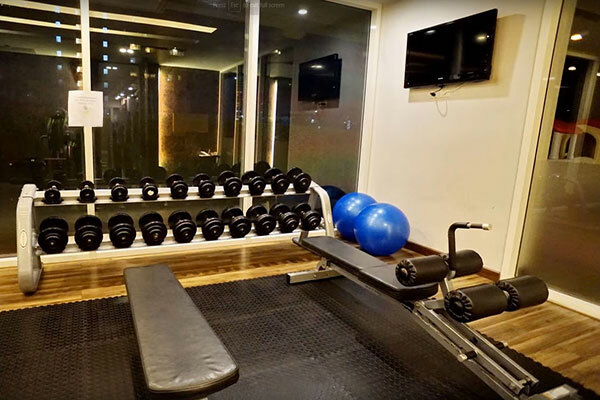 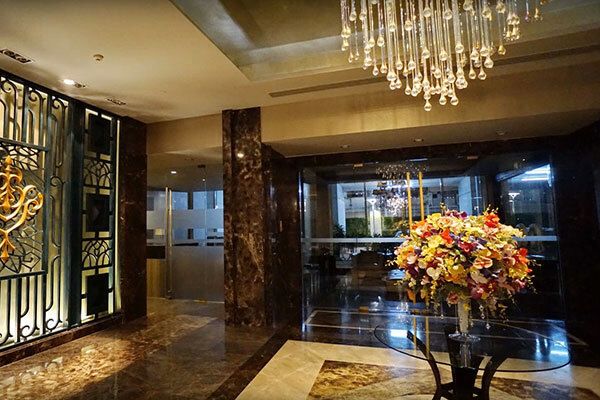 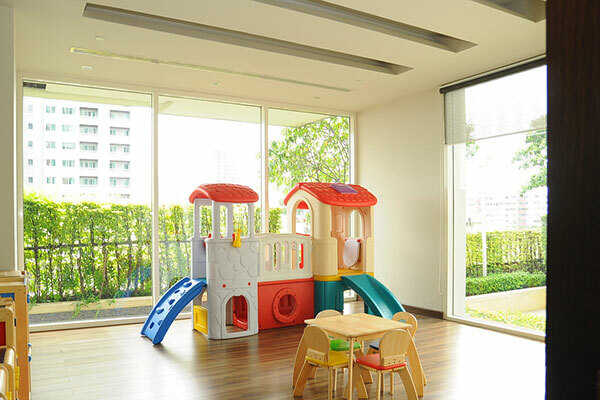 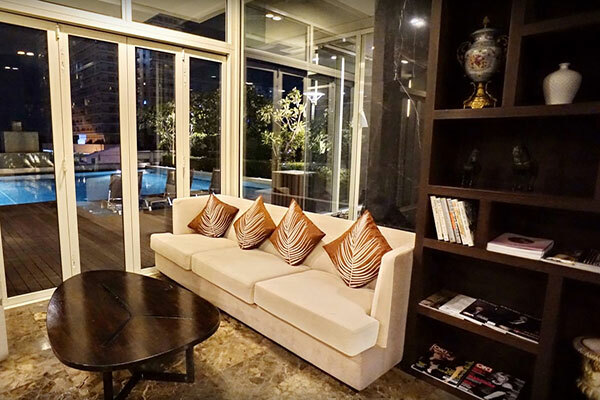 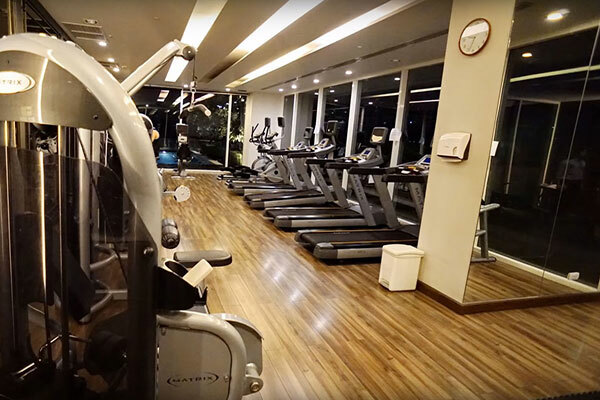 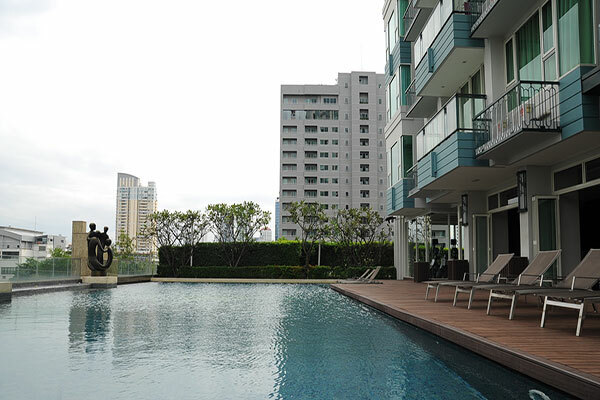 The following facilities can be found at Ivy Thonglor condominium . . .